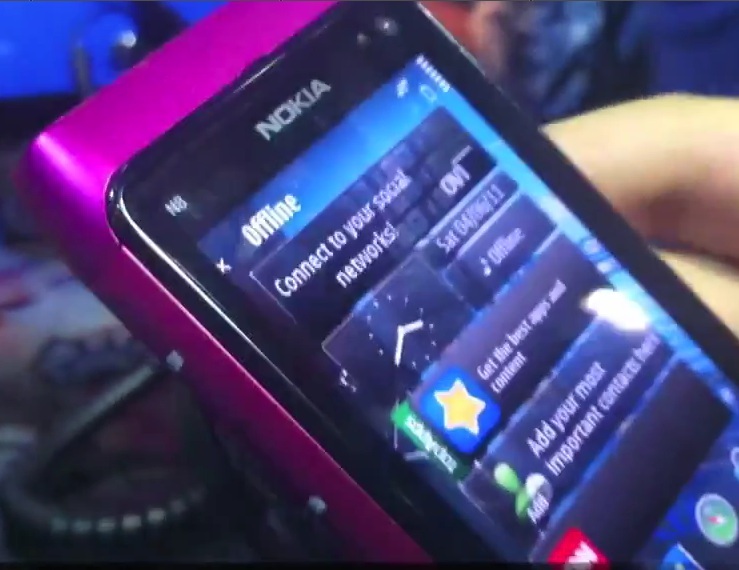 We’ve been following the Pink N8 since we were guessing what colours Nokia would come up with for the N8 line. We’ve seen some pics, renders, and a music video. None really with a general user hands on. Well below is that hands on, as recorded by flashfly. The colours will look different with various lighting/cameras recording them (remember how different the orange N8 turned out in shots?). I’m not sure what event this was taken at. There’s no Anna is this.